Young Businessman Sitting On A Bench Outdoors. It Looks Like.. Stock Photo, Picture And Royalty Free Image. Image 9894657. 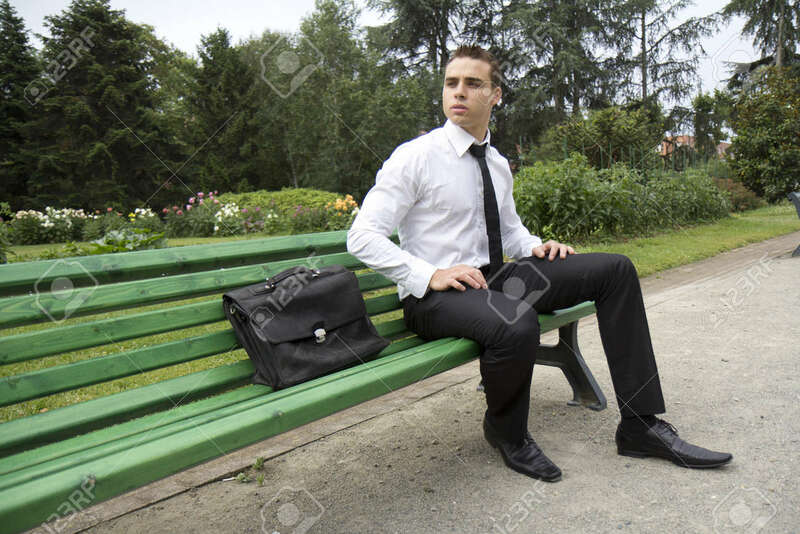 Stock Photo - Young businessman sitting on a bench outdoors. It looks like he is waiting for someone. Young businessman sitting on a bench outdoors. It looks like he is waiting for someone.